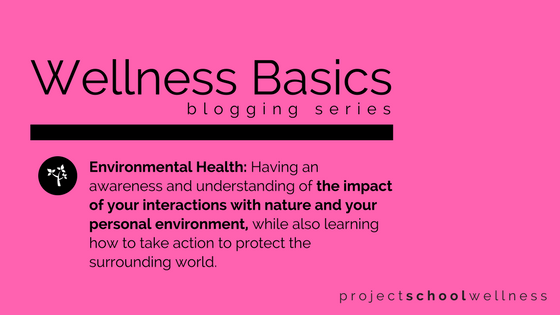 Welcome to the next installment in the Wellness Basics series – where we chat about the basics of wellness, well-being, and learning how to thrive! And just in time for Earth Day, this week’s topic is Environmental Health. Learn about the basics of wellness, well-being, and learning how to thrive! Environmental Health connects to being aware of and understanding the impact of your interactions with nature and your personal environment. It also connects to knowing how to take action to preserve and protect our planet. Simply put, Environmental Health comes down to understanding that we have a dynamic two-way relationship with Earth. Think: How does the environmental impact you and your well-being??? So what exactly does this mean for us teachers on a quest to empower our students to thrive?!? By this point I am sure I sound like a broken record, but if we want to nurture thriving students, we must teach them about each of the dimensions of health and show them how they can actively strengthen all components. Which means, Environmental Health needs to be an active element of the classroom routine! »»» Take your kids outside (and not just for recess), make recycling a requirement, teach them how to conserve, set a water bottle policy, have them design environmental awareness campaigns, plant a class garden…the possibilities are endless! 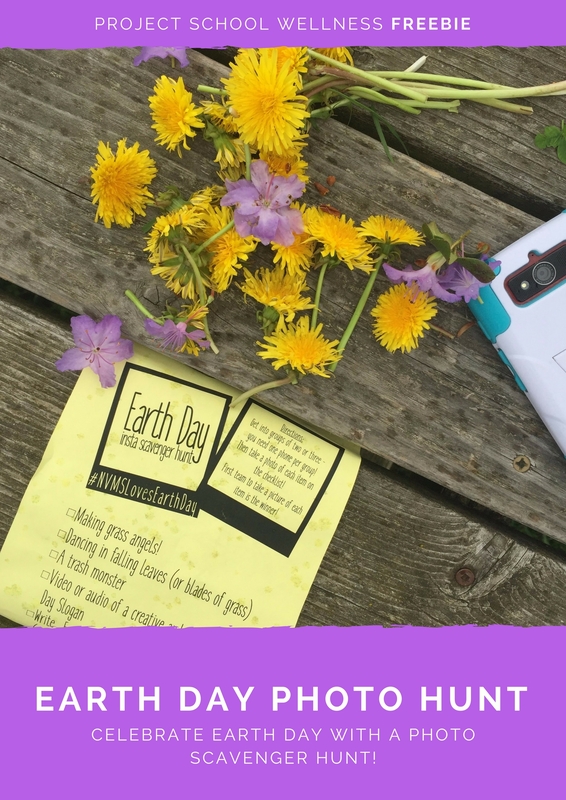 As always, I have a freebie for you – an Earth Day photo scavenger hunt. My kiddos loooove this activity. I mean you really can’t go wrong when you let kid use their phones in class to take selfies! 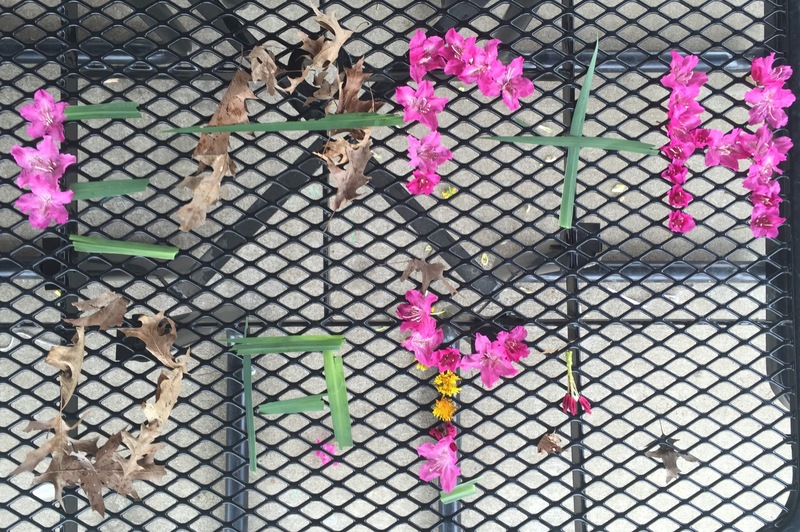 All you gotta do is click here to download the scavenger hunt and let your kids go photo crazy! Also, here’s an old post with some more Earth Day/Environmental Health ideas. And here’s a link to our Earth Day unit on TpT. P.S. If you’re interested in wellness, click here to access the whole Wellness Basics series!